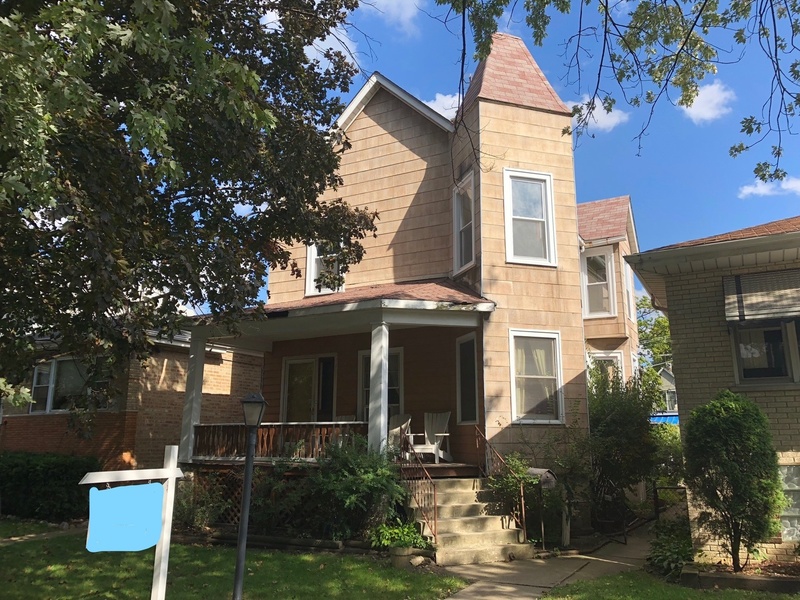 Check out this piece of history because you can have the ability to restore this 104 year old Victorian Style home in a more modern look, or back to it's original decor. The home, currently, has 5 bedrooms and 2 baths, with a formal staircase to the 2nd floor. 1,800 square feet of living space, along with a 3rd floor attic that includes a 10 foot peak that's unfinished and ready for expansion. Owner did install new windows in 2017. Basement also has 7ft high ceilings and ready for finishing. Home is to be sold AS IS. City of Berwyn inspection is completed and available for review.